West Ham United boss Manuel Pellegrini has hailed goalkeeper Lukasz Fabianski, following the club's draw against Crystal Palace. The Hammers took the lead at Selhurst Park through Mark Noble, who struck from the penalty spot in the 27th minute. 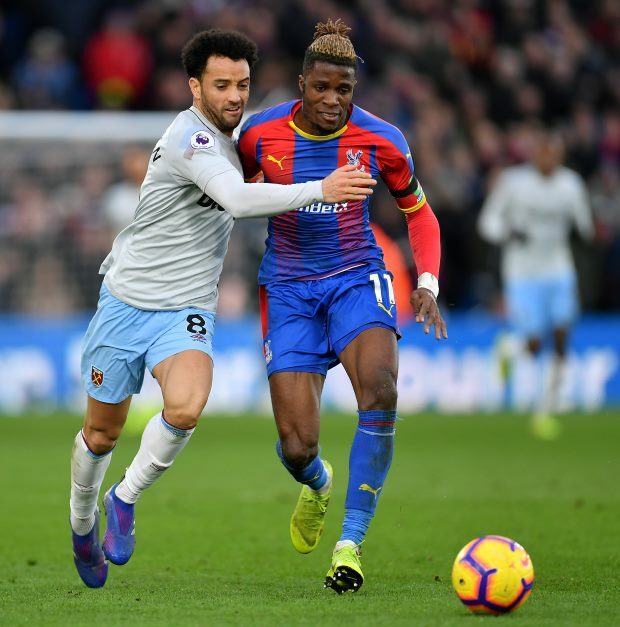 West Ham were pegged back 14 minutes from time when Wilfried Zaha scored, while the winger could then have handed Crystal Palace the lead, but Fabianski made a superb save to deny him. Fabianski was in good form throughout the encounter and Pellegrini was quick to salute him post match. "He's a very good goalkeeper", Pellegrini told his post match press conference. The West Ham boss also believes that a draw was a fair result for his side, with Crystal Palace difficult opponents. "The team played well in the first 45 minutes", the West Ham boss said. "Crystal Palace is not an easy team. I am happy with the result. A draw was fair. " The draw now means that West Ham have not won in their last five games in all competitions, but they are unbeaten in the last two, with draws against Liverpool and Crystal Palace. Next up for West Ham is a visit from Fulham.